Hjem Hidden Communication Skills Revealed! Stand out from the crowd by practising your hidden communications skills! Stand out from the crowd by practising your hidden communications skills! 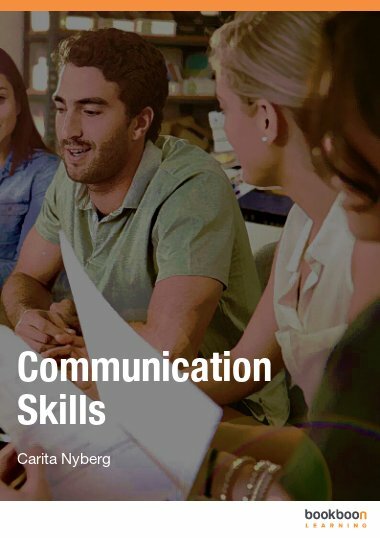 There are numerous books on basic communication skills but this e-book looks at some which are often overlooked. 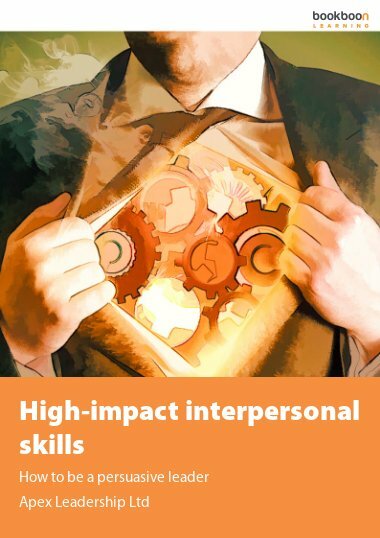 Interpersonal skills are about how we get on with others. What we say, how we say it, how we listen, the questions we ask, our demeanour, actions and movement are all the stuff of interpersonal communication. Too often taken for granted, yet mastery of these skills can help you to stand-out in the workplace. 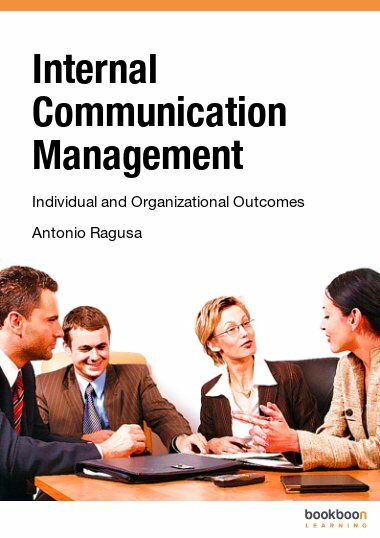 This e-book will help you with one of the most important of these – communication. 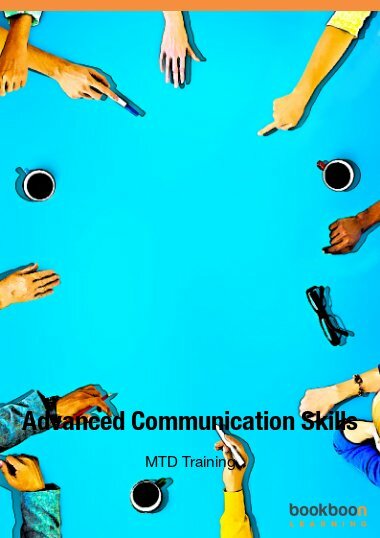 There are numerous books on basic communication skills but this e-book looks at some which are often overlooked. Rarely do we find any training and development on these topics, yet mastery of these skills can help you to stand-out in the workplace. Interpersonal communication relates to the ways in which we send and receive messages by interacting with others. It’s about visual and verbal communication which, in a business sense, is every bit as important as written communication. 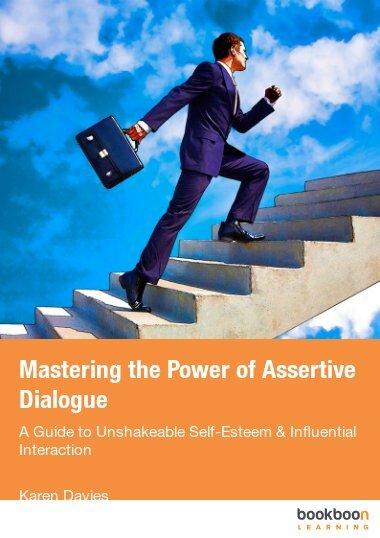 So here you’ll find useful advice on such critical interpersonal communication skills as: listening effectively; questioning; assertiveness and body language. 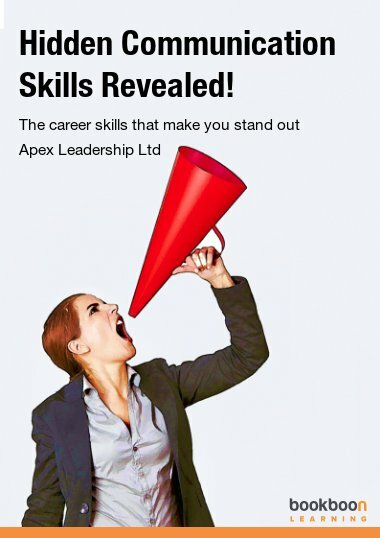 Apex Leadership Limited was founded by Anthony Sturgess and Phil Higson. They have a long track record of developing innovative and challenging management and leadership development interventions, including programmes which have won national awards. From several MBA programmes to tailored, client specific programmes, Anthony and Phil have worked with new and experienced managers, in a wide range of organisations, across a breadth of management and leadership roles. Anthony Sturgess has almost twenty years experience in the teaching, facilitation and coaching of managers and leaders. This experience ranges from individual leadership and management development to leading organisational change. Anthony has worked with a wide range of managers from small and large organisations. More widely, he has worked within client organisations, using an internal consultancy approach to create tailored development solutions and programmes. These have supported numerous public and private sector organisations to successfully develop their managers, to achieve effective change, and to realise genuine organisational improvements. Phil Higson is a published author and active researcher, with over 25 years experience in business and management education as lecturer, course developer, manager, external examiner and consultant. He has worked mainly in UK universities although he has also consulted or taught in France, Russia and Hong Kong. A former MBA course leader, Phil has also written research articles and conference papers exploring the role of business schools in workplace management development. Before becoming an educator, Phil worked in several small and large organisations, in both the UK and Australia. This combination of management experience in small and large organisations, in both private and public sectors, has given Phil a wide ranging perspective on work and management. Phil has authored or created numerous training and development tools and is experienced in managing large projects to support management and leadership development in a range of organisations. What does active listening involve? What do we mean by body language? What makes questions so powerful? This book is great! I was looking for ways to improve my questioning skills and this is right on target! Another excellent book with a different take on a common topic. The link between asking the right questions and listening to the answers is especially useful! I was captured by the title and was satisfied after reading this book. 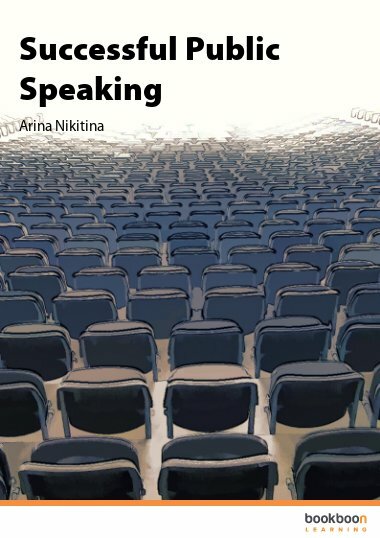 This material will orient you more on body language and the effect of questions and questioning in a conversation.